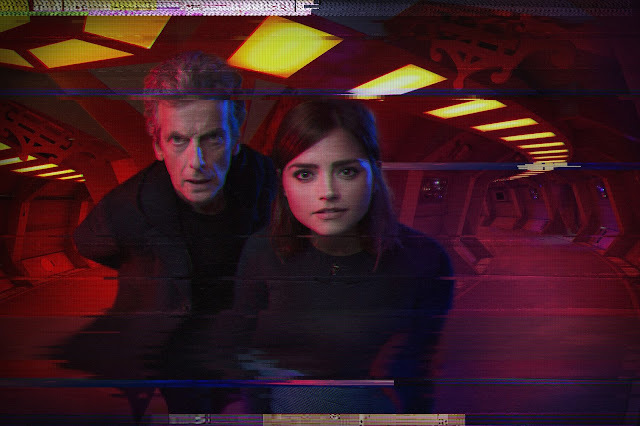 Life, Doctor Who & Combom: What Did YOU Think of Sleep No More? What Did YOU Think of Sleep No More? Results of the poll will be revealed next week. Detailed information will be posted at the end of the series.